StuBrand – What is your STUBRAND this year? Stubrand acknowledges the renowned brands which students choose as their favorite. Awards are handed to the brands’ owners during the annual events organized in selected countries. Students are the most honest people with no stereotypes, prejudice and fear to tell the truth. As consumers of today and tomorrow, brands should win their emotional attachment (heart) now, and have their loyalty forever. Each brand certified by STUBRAND receives a Certificate and the right to use STUBRAND’s logo for its own promotional purposes without any territorial or time constrains. Stubrand acknowledges top brands’ reputation in front of the whole pubic, especially among the student population in selected countires. 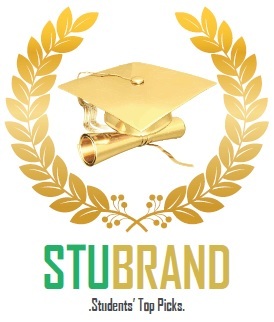 Stubrand gives an opportunity to well-known brands to further promote their positive image in front of the whole pubic, especially among the student population. Stubrand’s unique methodology guarantees real and accurate survey results ensuring students to have the final say on their preferences on their favorite brands. Ready to vote for your favorite STUBRAND?